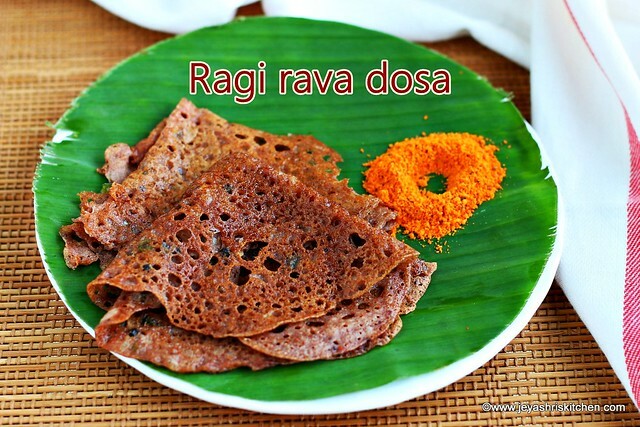 Ragi rava dosa, crispy rava dosa recipe with ragi flour, rava and rice flour, apt for breakfast and dinner. 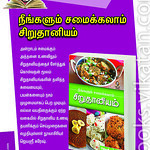 Ragi | nachini | Finger millet is a healthy millet flour. Rava dosa rarely takes place in my kitchen as only me and Suresh likes it a lot. Ragi dosa is loved by every one at home and i make it almost every week. I have seen this Ragi rava dosa in Instagram, from Shanti aunty's post very long back and tried at home. Everyone loved it including kids. So i make this once in a while in my kitchen. Also i have posted in my Instagram stories too. 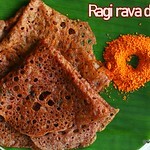 I wanted to share this with everyone and made this ragi rava dosa today and took the video of the same too. 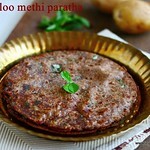 Also you can make the potato masala and stuff inside to make ragi rava masala dosa. 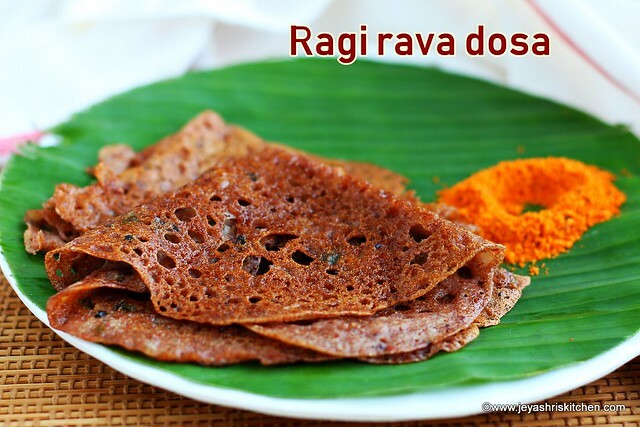 Do try this yummy Ragi rava dosa at home and let me know how it turned out. Finely chop the green chili, onion and curry leaves. 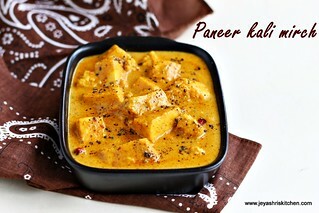 In a pan add 3 tsp oil and add the mustard seeds, cumin seeds and whole pepper. Add the chopped green chili, curry leaves, ginger and onions. Saute for 2 minutes till the onions turn translucent. 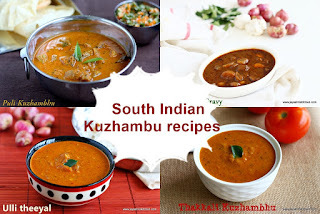 In a wide bowl add the ragi flour, rice flour and rava. No need to roast the rava. Add the onion mixture to this. 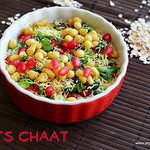 Add the curd to this. 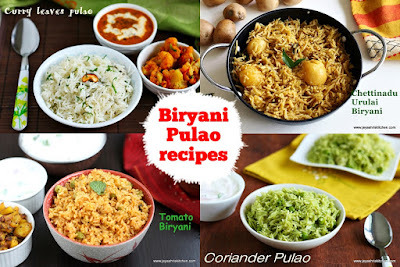 Add in the salt and asafoetida to this. Add water and whisk the mixture well without any lumps. Add in more water to bring a watery consistency. Keep it aside for 15 - 30 mins. 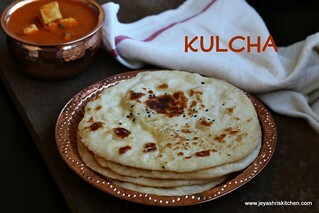 Heat a dosa pan, rub it will few drops of oil. Pour in the ragi rava dosa batter around the tawa. See the video as how to pour the batter. Drizzle oil around the pan. Let this cook on one side. Generally rava dosa takes little more time than normal dosa. So be patient and cook in a medium flame. Flip the dosa on the other side. Cook for a minute and then take it out from the pan. Repeat this for the rest of the dosas. Always mix the batter well before making every dosa. 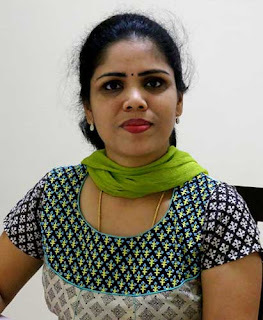 I have tried making the dosa immediately after mixing the batter too. It turned out well. 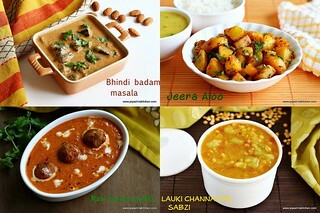 Also you can refrigerate the remaining left over batter and make dosa the next day also. Ensure the pan is hot while pouring the batter. Always serve the ragi rava dosa hot.